Sam just ran her first half-marathon! 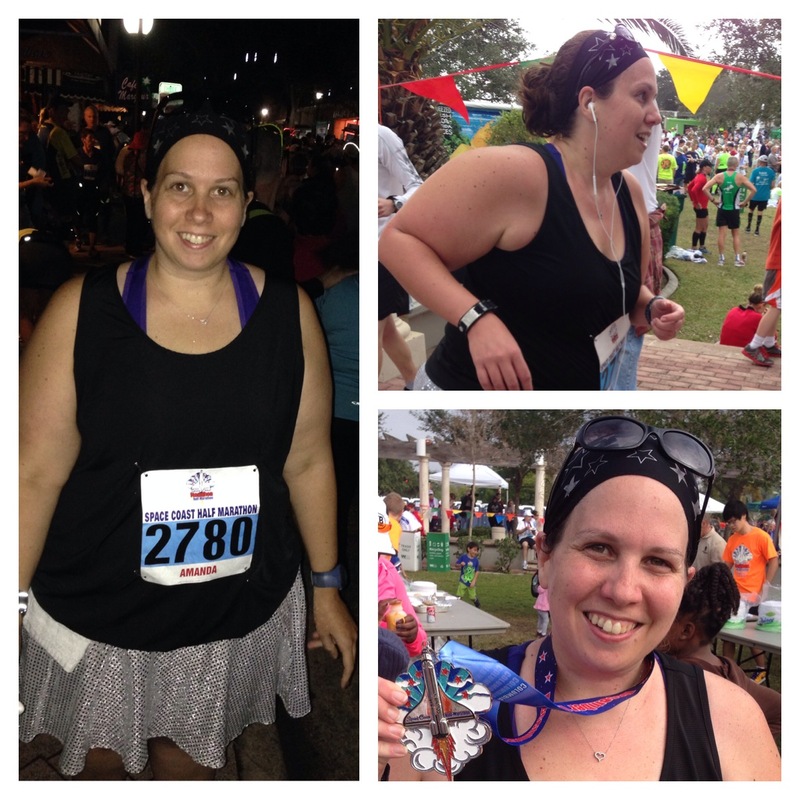 She ran a 10K in June, and really didn't have any desire to run that distance again; so instead, she decided to go for a half-marathon. She set a goal of 2:45, and ended up killing that goal with a time of 2:34! You may recognize Dean from when he shared his first 5K... or his first 10K... or even his first half-marathon. 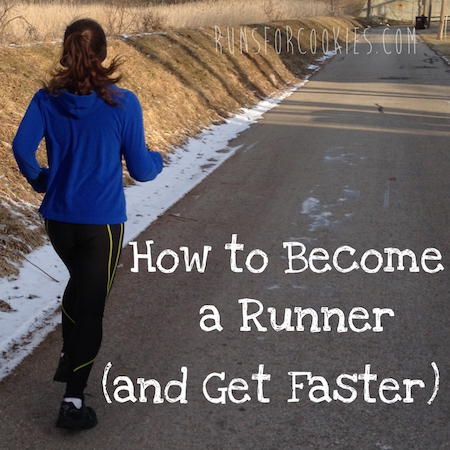 It's been a joy to watch his progress as a runner, and actually see him get smaller in the process. It was because of Motivational Monday that I met Dean online, asked him to join my Ragnar SoCal team, and then later met him in person. 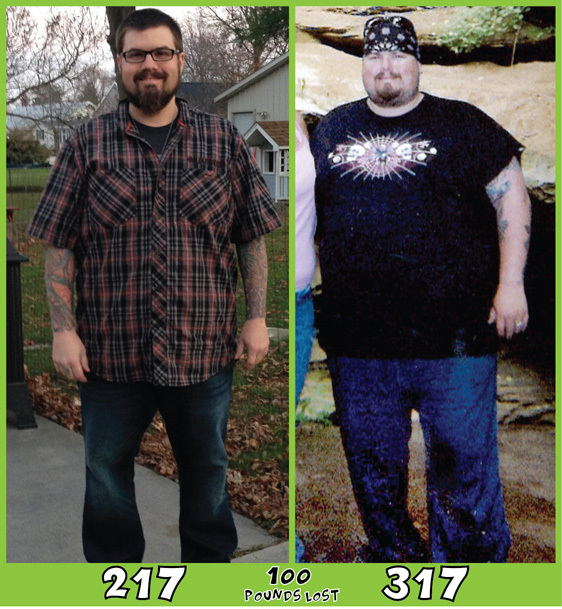 And today, I'm SUPER excited to announce that Dean has reached a new milestone... he's lost 100 pounds!! At 217, this is the smallest he's been since 1996. 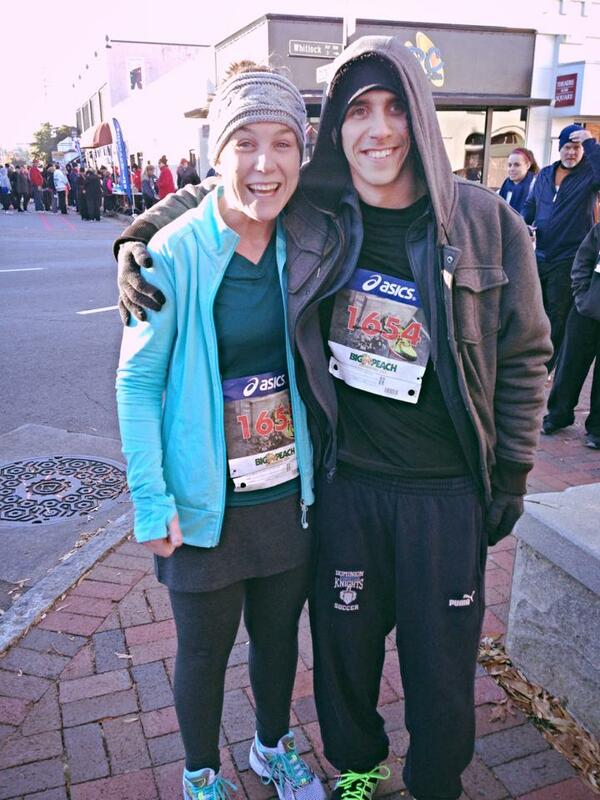 He celebrated the milestone with a six-mile run, and then on Thanksgiving, he set a new PR in the 5K, finishing in 28:02! 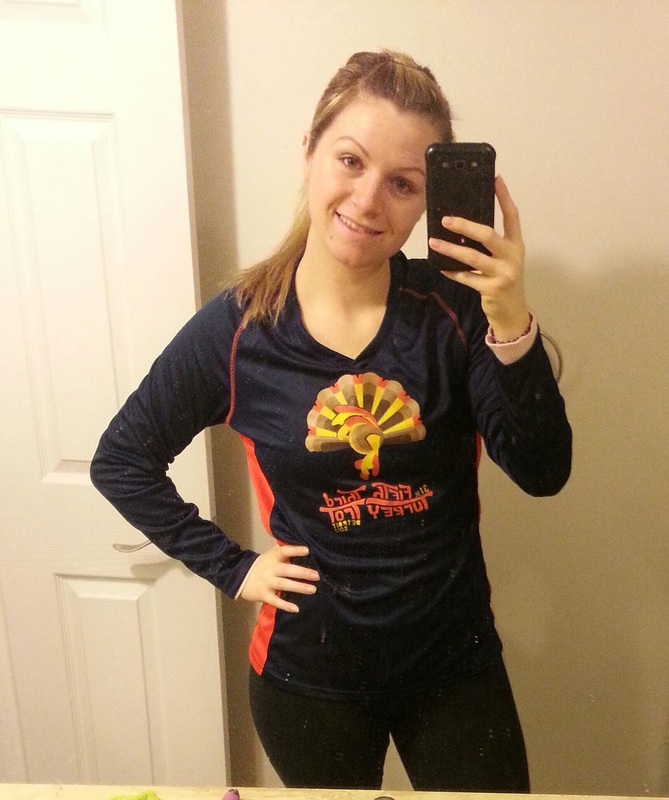 Jessica completed her first 10K at the Detroit Turkey Trot on Thanksgiving! 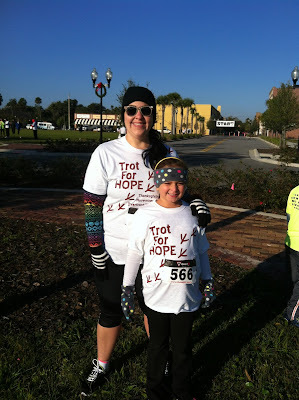 She's an avid 5K'er, but this was her first 10K. She finished in 1:07, and she loved the race. She's super proud for accomplishing that run! 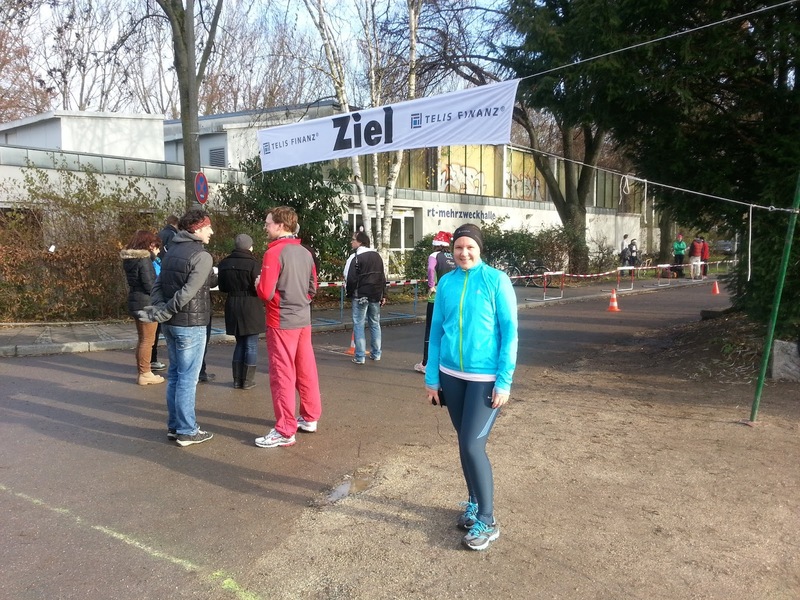 Janine just completed her first 10K, the "Nikolaus Lauf" in Regensburg, Germany, with a personal best time of 59:07! 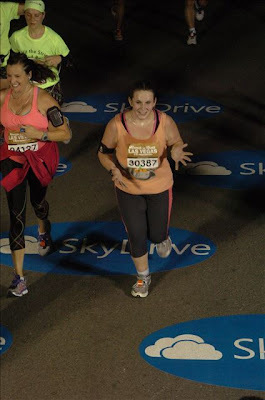 She was thrilled to finish under an hour. She said the field was competitive, but she had fun. 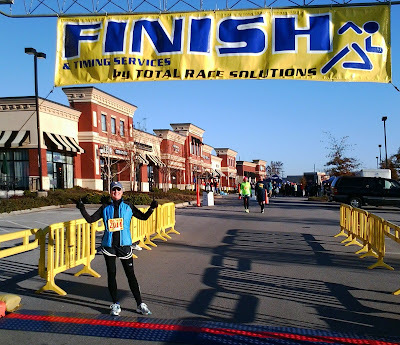 Jamie is proud to have run her first 5K race, finishing in 51:56! 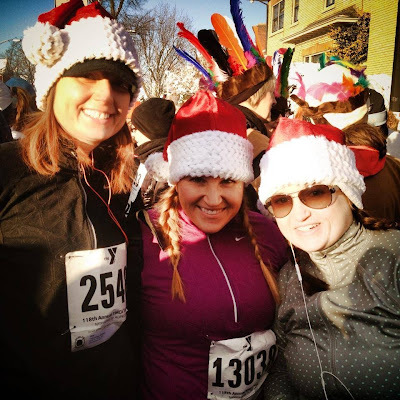 Meg (far right) ran her farthest distance ever during a Turkey Trot this week--5 miles! 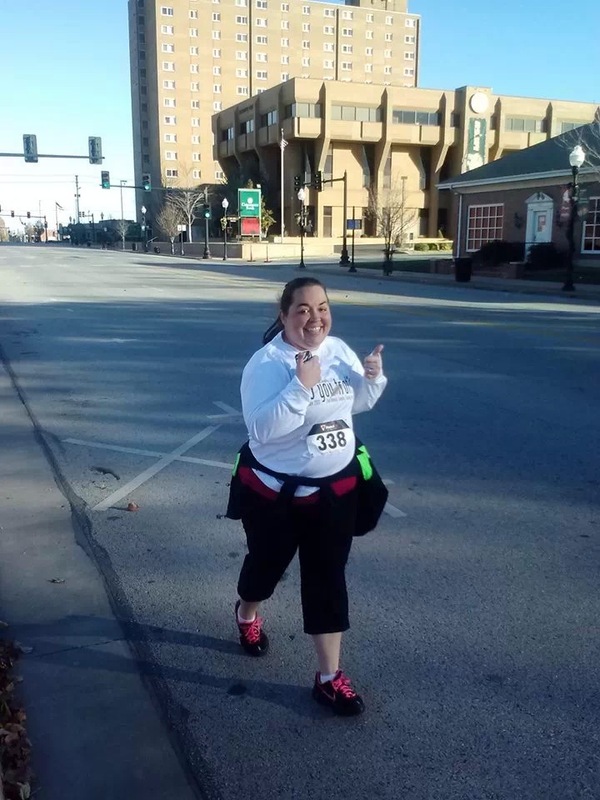 She had a baby boy in September, and was very excited to get the go-ahead from her doctor to start exercising; when she did, she trained for this race. 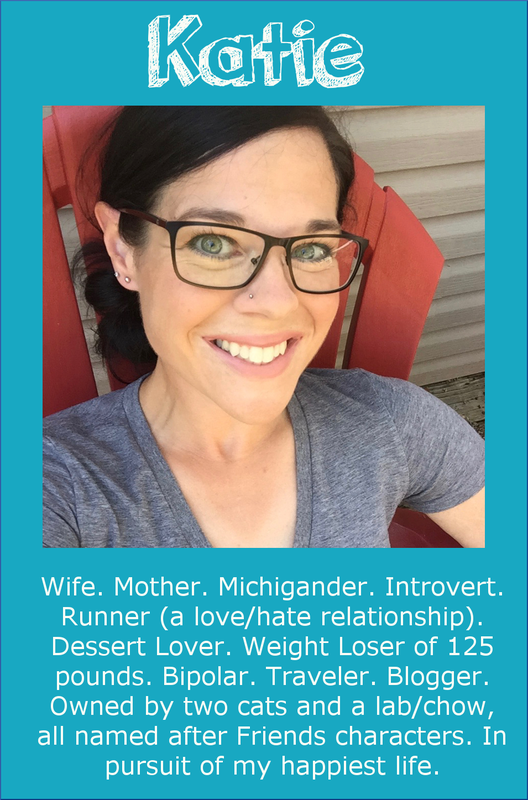 Next, she hopes to train for a half-marathon! 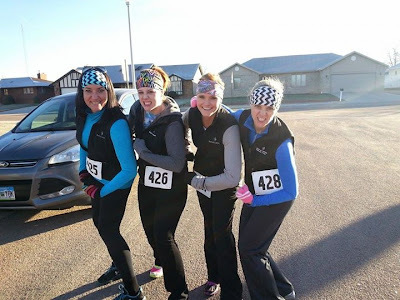 Coree (far left) PR'ed at a Turkey Trot 5K on Thanksgiving, despite having lots of excuses not to go! It was 20 degrees outside, she wanted to sleep in, the other girls were faster than her, etc... but she went and she finished with a 20 second PR! 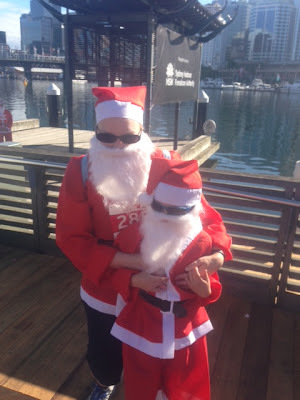 Nicole and her five-year old son completed the Santa Fun Run on Sunday! 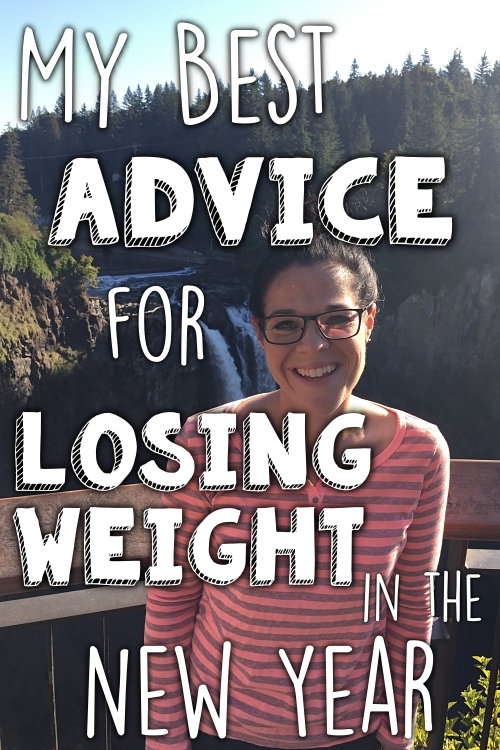 She and her husband are trying to teach their son that exercise is just a normal part of life, and not a "chore" to dread. He was very excited to train for this race, wanting to go outside and run drills so he could win ;) The two of them are going to train for The Color Run next! 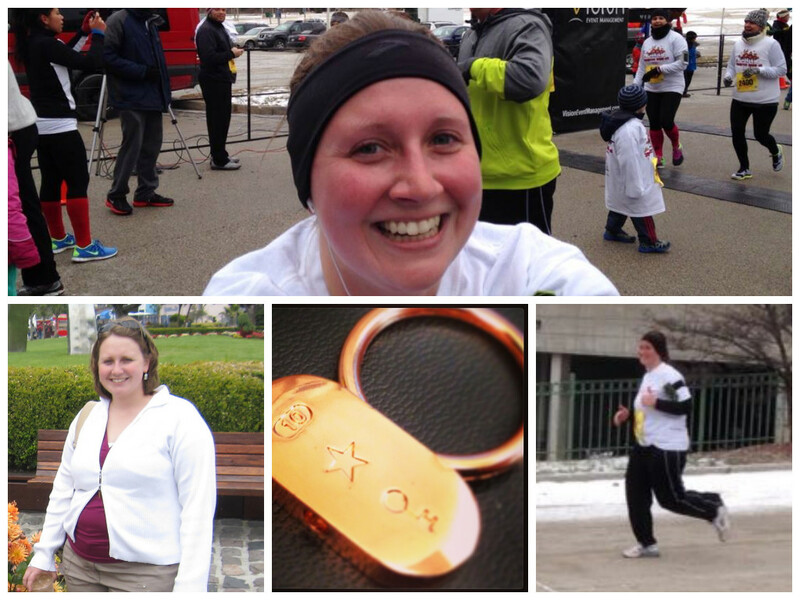 "I NEVER thought I would run a race. Honestly, if you had asked me a year ago at 326 pounds to run anywhere I would have told you I only run when chased or from a fire, and even then it would have to be a pretty bad fire. A few months ago, after losing 100 pounds and my weight stalling, something clicked in me while I was reading your blog, and I decided to sign up for the Turkey Trot on Thanksgiving and the Half Marathon in May in Cleveland. Clearly I had lost my mind. 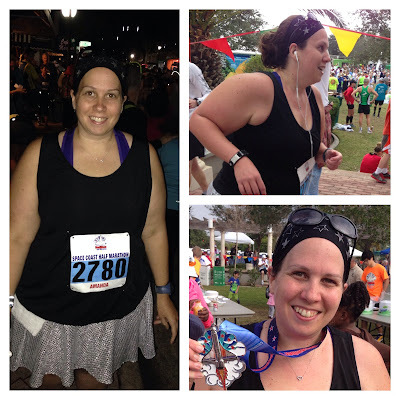 I have always wanted to run a marathon, triathalon, SOMETHING that would make me feel like I had done a thing, but I never had enough faith in myself. I have bad feet (bunions, severe overpronation), one leg is longer than the other causing hip pain, and I get severe exercise induced migraines if I do too much in the heat. My body is clearly against me. No matter. I won't be swayed! I bought a treadmill for $75 on Craigslist. It isn't fancy and it creaks if I lag behind but that's just more motivation to stay at the front and work harder. Following your advice, I made goals I knew I could stick to for a lifetime. 3-4 days a week on the treadmill. At LEAST 2 miles at a time. The first few times I didn't make it that far. I got back on the next day and went further and further. I made a deal with myself that I couldn't watch Breaking Bad unless it was from the treadmill, again at your advice. I got up to week three of the couch to 5K program when I got a SEVERE sinus and ear infection and just couldn't bear the treadmill for almost 3 weeks right before the Turkey Trot. Three of my friends had signed up for the race with me, and two talked me into dropping from the 5 miler to the 2.5 mile race so they would feel more comfortable. Those two friends ended up cancelling altogether, so the remaining friend, Betsy, and I resolved to run the 5 mile race....in 24 degree weather. I had never run outside and I was still on antibiotics, but it was my first race and I was determined to run it! We arrived early, and one of the drop-out friends and my fiance were there to cheer me on. 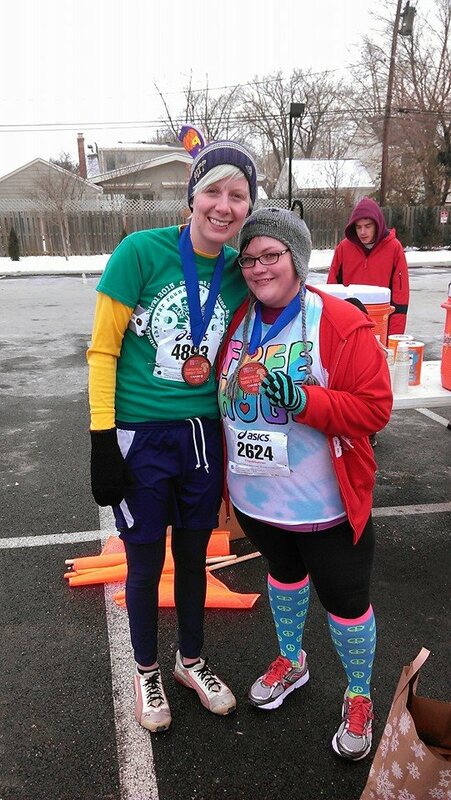 Betsy and I lined up and ran and walked and talked and enjoyed the race as much as you can when your lungs are burning and your toes are numb. As I approached the finish line, my fiance ran up and played "Eye of the Tiger" on his phone to inspire me to finish strong. As we ran across the finish line, I realized I had finally finished something. I didn't quit, I didn't give up, and I didn't back out just because everything wasn't perfect. I DID IT! 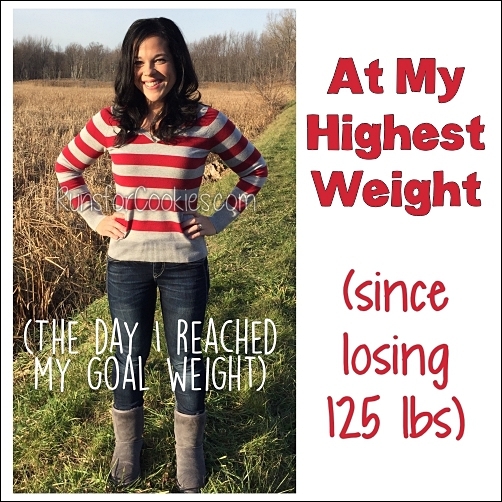 I had set three goals: Don't die. Finish. Don't be last. I hit every one. When I got home, I looked on the internet for a sticker or magnet to commemorate my first race. I couldn't find anything that said "5 miles" or "8K", so this crazy girl got on the treadmill for another 1.3 miles just so I could get a 10K sticker and not be a liar. I've never been so proud of myself. Ever." This e-mail from Jen gave me chills! 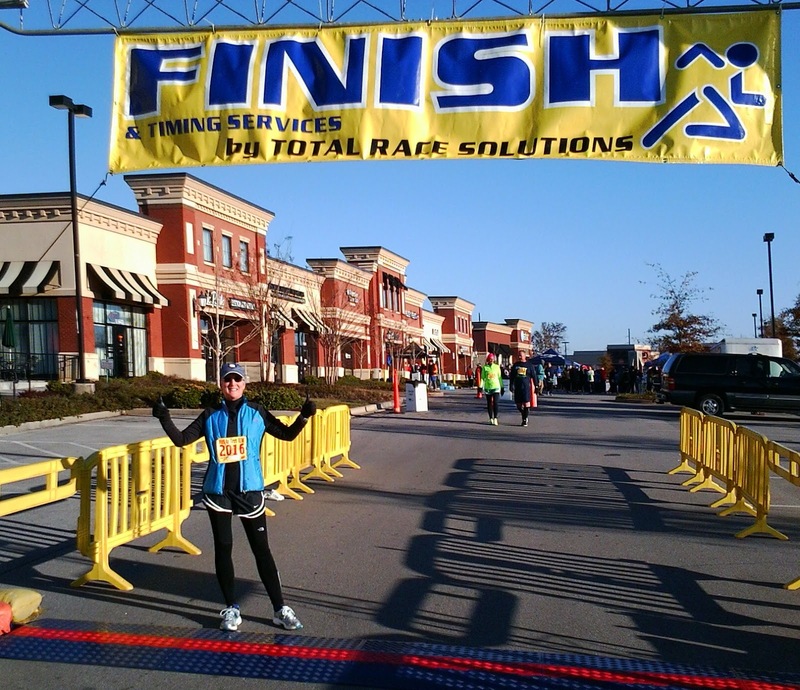 "This weekend wasn't a race that I run, but a race I helped plan and put on for a family friend! You see I have not been running very long, but have definitely fallen in love with running. I fell in love with it from learning of the life of a fallen Navy Seal from our small town of Rockford, Iowa. His name was JT. His brother-in-law, along with other family members have started a foundation called 3 Minutes Out. They hold a 5k each July to raise funds for the foundation and military families and collect items for soldiers that are deployed. Scott works so hard to ensure that JT's memory is not forgotten, as well, as remembering other veterans. Unfortunately, just a few short weeks ago, Scott was diagnosed with cancer. After a lengthy hospital stay his family was left was a pile of medical bills. 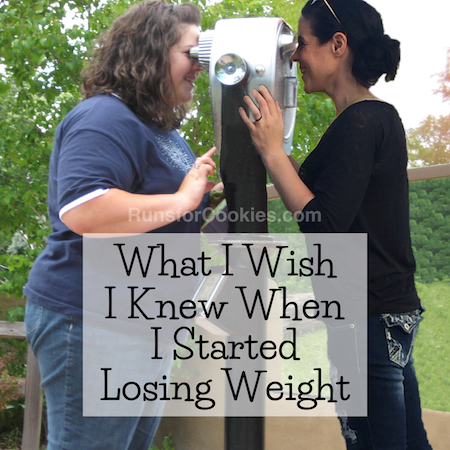 This was all on my mind as I started creating I am thankful posts and planning my November workout calendar. 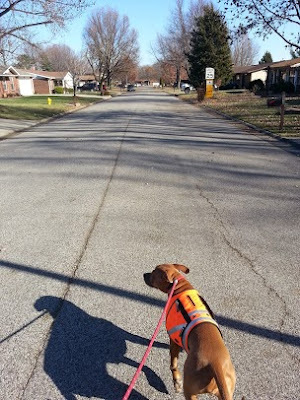 I had written down an easy 3 mile run for Thanksgiving morning and that is when my wheels started turning. I thought to myself maybe we could hold a quick no frills run on Thanksgiving morning to raise money for Scott! In a few short weeks we planned a little fun run and the turn out for our little town was amazing!!! There was no fee to do the run, but we had a free will offering bucket and raised $1267.00. I was so proud of our community for coming together to support a friend. 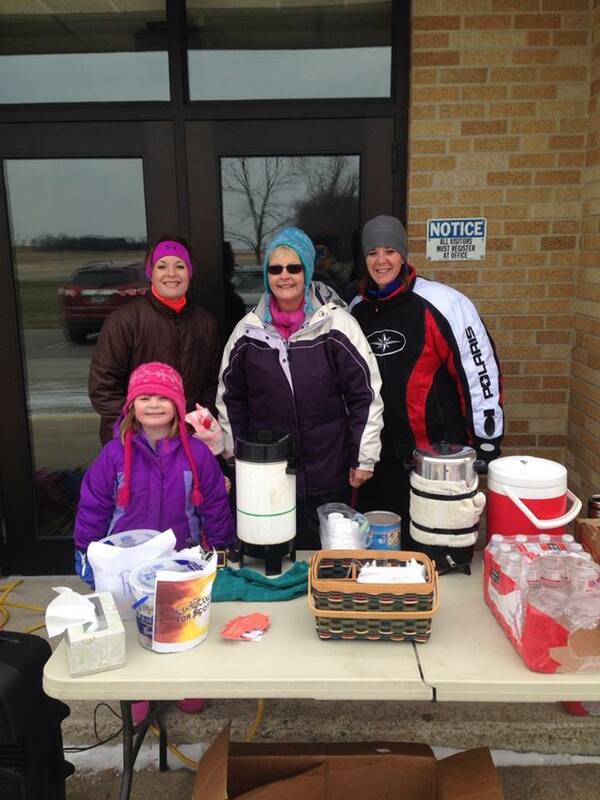 It was so motivating to see all of the runners/walkers out there in 12 degrees working toward a goal of burning some pre feast calories and raise some funds for Scott! It was truly one of my proudest moments! Joy, and her daughter, Kady, ran the Trot for Hope on Thanksgiving! It was a two-mile race, and Kady was very excited to complete it! 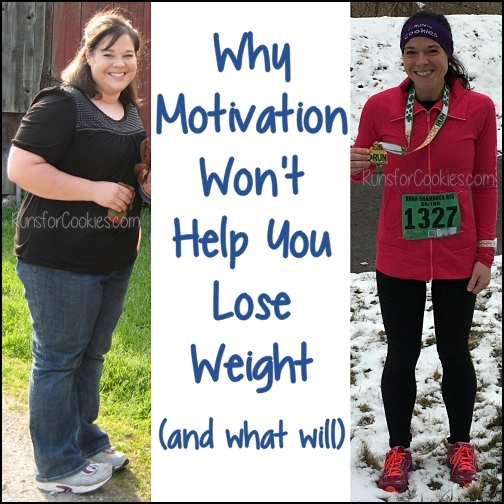 You can check out some more motivating stories on the Motivational Monday Facebook post! I loved all the stories, but the fact that Claire would come home and jump on that treadmill was incredible. 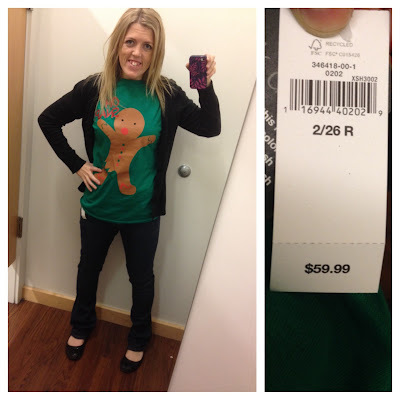 It makes me believe I can do anything :O) Way to go, Claire!! Amazing stories this week! Way to go everyone! What an awesome post to do every week. And I'm so happy have been included. Thank you! wow amazing stories for almost the end of the year. Jen's email also gave me chills and my heart broke a little. Claire's story is amazing. So inspiring!! I loved everyone's stories because it shows how we all sometimes don't think we can do something and prove to ourselves we can. Congratulations everyone.